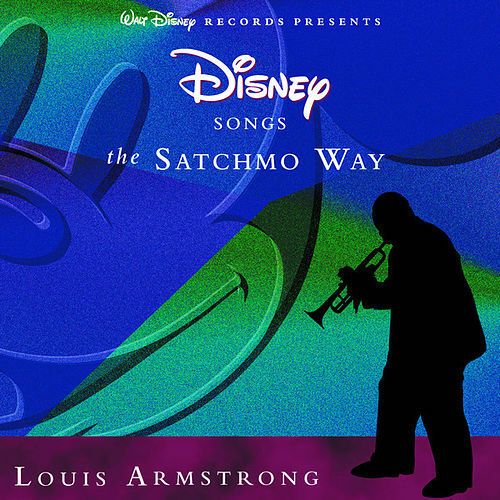 We can't think of a better way to introduce kids to the genius of Louis Armstrong than his 10-song tour of Disney tunes. "Zip A Dee Doo Dah" is still derided in ethnic studies classes, but really, people — the way Louis phrases those nonsense words is magical. "The Ballad of Davey Crockett" is another keeper, and Pinocchio's "When You Wish Upon a Star" becomes even deeper in Armstrong's loving hands.